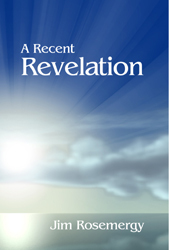 A Recent Revelation was my first book. Originally, it appeared as a highly popular series of articles in Unity Magazine. At the conclusion of the series, Tom Witherspoon, Unity’s chief editor, said he thought the articles could become a book, but that additional chapters or articles would need to be written. 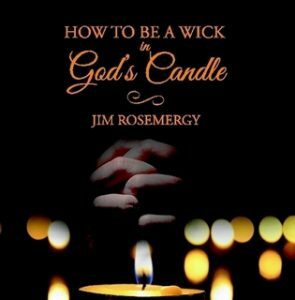 I wrote four more chapters and, although they never appeared in Unity Magazine, they became an integral part of A Recent Revelation. The work ethic used to work. It served past generations well. They made the ends meet. “Work hard and you’ll get ahead.” Effort alone prospered many families, but not anymore. People who once prospered are now homeless. More and more children are living below the poverty level. Industries that once supported successive generations are shutting down. Throughout most of the twentieth century, one person in the household worked and provided for the needs of the family. Now both husband and wife often work to insure a basic standard of living. 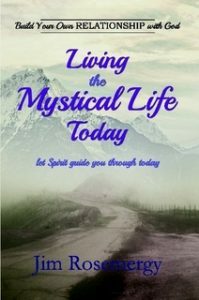 Living the Mystical Life Today is a call to people who yearn to live consciously, to live ordinary lives made extraordinary because they are aware of the presence of God in which they live and move and have their being. 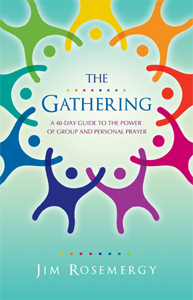 Imagine facing the challenges of life by following six practical steps rooted in the mystical tradition. Living the Mystical Life Today can be read in a few hours, but it is a companion for a lifetime. The Sacred Human explores the role of our humanity in the expression of our divinity. The reason for many of us is that we are unwilling to accept our humanity. 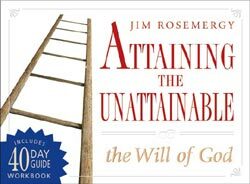 We consider parts of us unwholesome and unworthy of a place in our lives or the world. We try to hide our hurts and end up imprisoning our divinity. 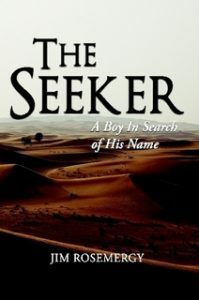 The Seeker: A Boy In Search Of His Name is an epic journey of self-discovery set in Israel during Jesus’ time. The reader joins the journey 12 years after the seeker’s tragic birth, when his mother dies in childbirth and his grief-stricken father refuses to hold his son and flees into the desert to die. 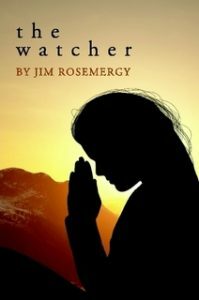 Every page of The Watcher invites the reader into a world of reflection and contemplation that can lead to spiritual awakening. As the Watcher, a woman made blind so she might see, speaks the message she is called to speak, the reader discovers truths that support our closer walk with God. She teaches us the language of the heart. She speaks to soldiers before battle, a woman who has just given birth, a banker, a prisoner, two doctors, a farmer, a professor, a man afraid to die and more. In each instance, the wisdom shared is wisdom for the ages, insights that support our spiritual journey. Listen carefully and perhaps you will hear the Watcher speaking to you.